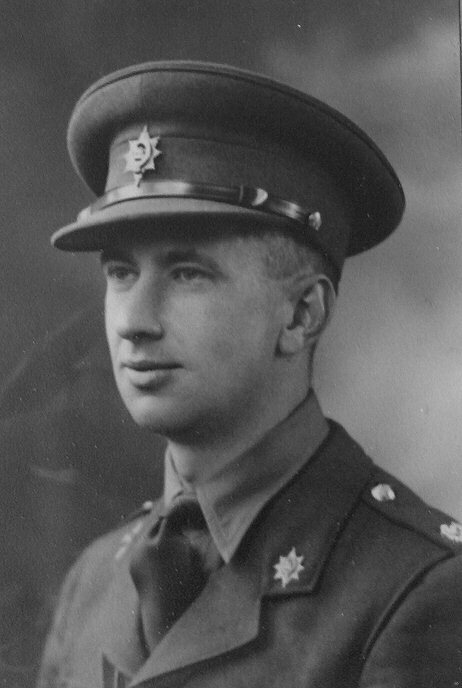 Captain Andrew Charles Joseph Kennagh was killed in action in Burma on the 14th November 1943 (age 30), whilst attached to the 16th Punjab Regiment. He was born in 1913, son of Son of Andrew (who had served as a Battery Sergeant Major with the Royal Field Artillery in WW1 from 1914 to 1917) and Sarah Lilian Kennagh, of Worcester. Andrew Charles Joseph Kennagh father had peviously served as a regular with the 1st Worcester R.G.A. Volunteers from 1875 to 1907. He was commissioned in to the Worcestershire Regiment from Sandhurst Officer Cadet Training Unit on the 21st December 1940 (the above photo was taken at this time). He is buried at the Imphal War Cemetery, in north east India and borders on upper Burma - grave number 9. G. 21.